The Brooklyn Clay Tour returns for a second year presenting a weekend of events celebrating ceramic arts from Thursday, September 6 through Sunday, September 9. 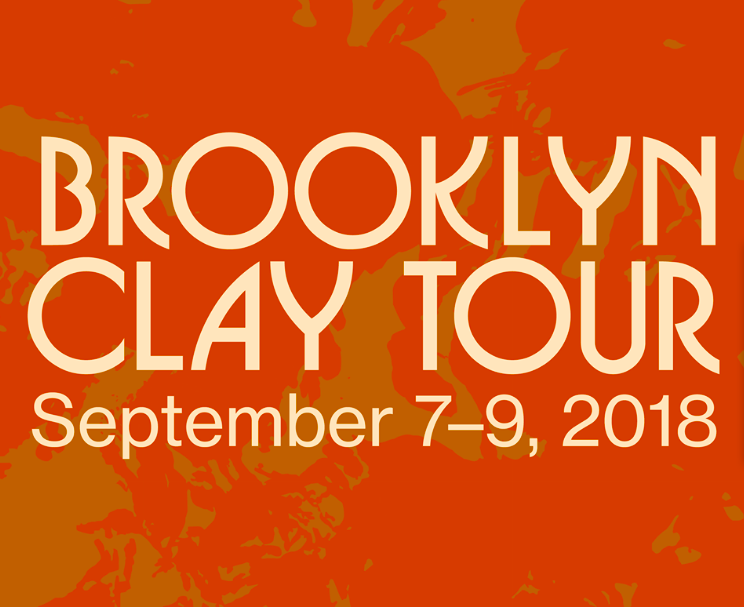 See some highlights from the 2018 Brooklyn Clay Tour below and visit brooklynclaytour.com for the full schedule of events. The weekend kicks off with an opening party on Thursday, September 6 (7pm to 10pm) at Cooler Gallery with PechaKucha-style talks by ceramic artists. 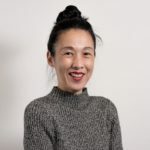 Cooler Gallery will also debut URNS, featuring 50 ceramic urns displayed along the gallery’s walls “evoking a burial chamber.” Artists include Julianne Ahn, John Born, Forrest Lewinger, Cody Hoyt, Yuko Nishikawa, and Michele Quan. 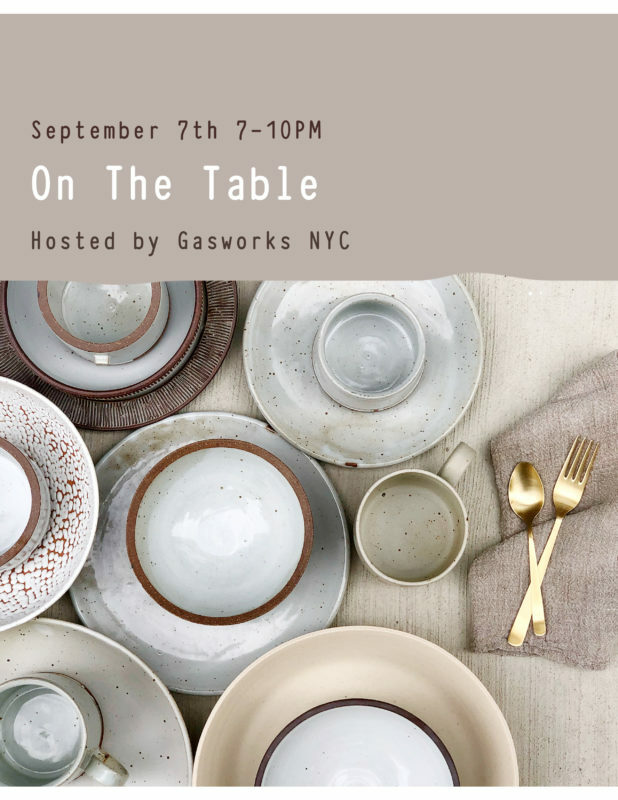 South Slope community clay studio Gasworks NYC is hosting On the Table, on Friday, September 7 (7pm), an exhibit focusing on tableware with the work of 75 artists (and 50 Gasworks members) on display. The exhibit will feature work by notable clay artists including M. Quan, Object and Totem, Shino Takeda, and Natalie Weinberger. On Saturday, September 8 (10:30am to 12:30pm) Katie Bramlage of Make Do Studio leads Taking the Plunge, a panel discussion with Virginia Sin (SIN), Hana El-Assad (HEA Ceramics), Sierra Yip-Bannicq and Jazmin de la Guardia (Franca), and Monty J, about being a full-time ceramist in Brooklyn. 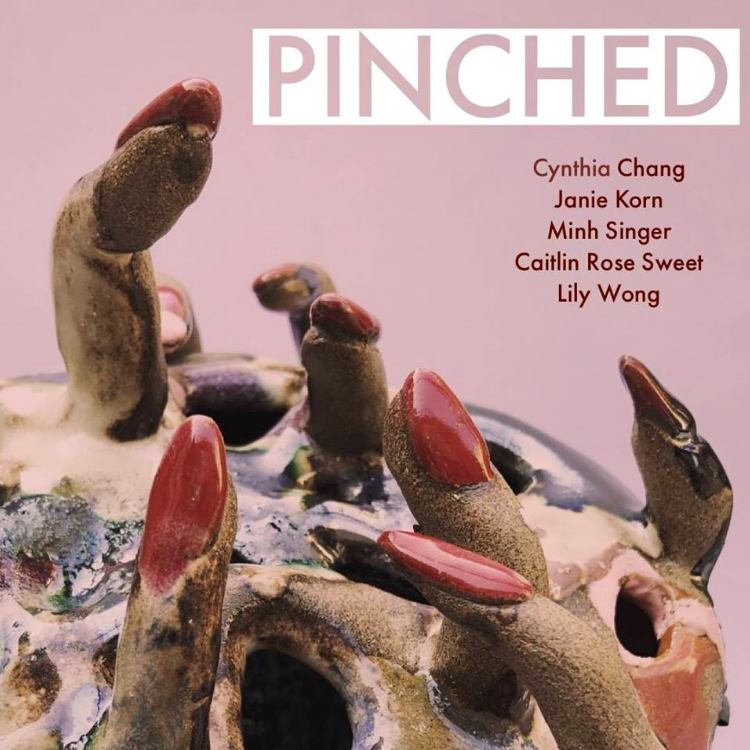 Pinched at Dusty Rose showcases work by five feminist artists whose work explore “tactile beauty and imperfections.” Featuring artists Caitlin Rose Sweet, Cynthia Chang, Janie Korn, Minh Singer, and Lily Wong. Sonic Mud at BKLYN Clay merges clay and music with musicians playing a concert using ceramic sculptures on Saturday, September 8 (6pm). Attendees will get to check out BKLYN Clay’s new space before its official opening on October 21. 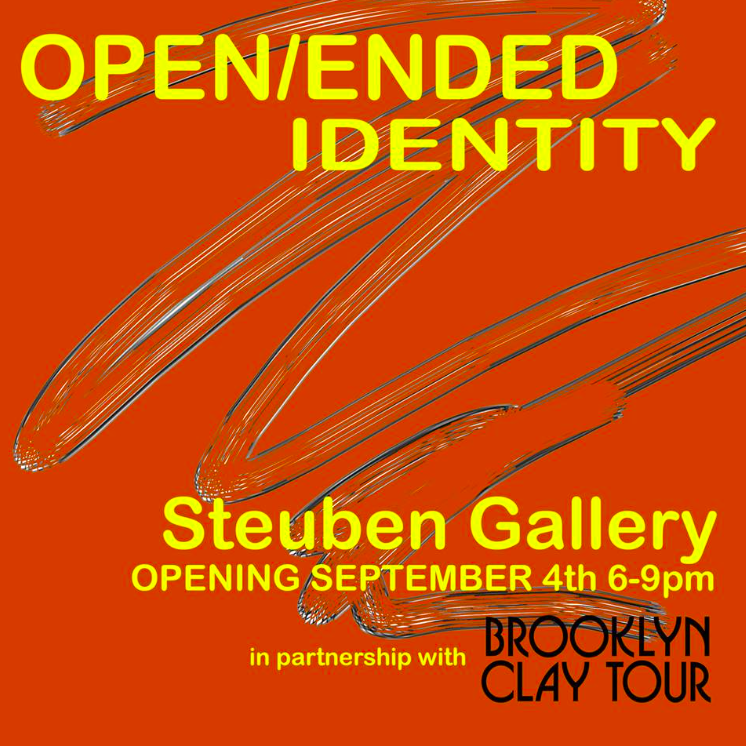 The ceramics group exhibition Open/Ended Identity at Pratt Institute’s Steuben Gallery explores identity, power, and relationships and features work by more than 25 artists including Heidi Lau and Diana Rojas. The Brooklyn Clay Tour is taking place as the borough’s ceramics community grows, with BKLYN CLAY’s new outpost—Brooklyn’s largest ceramics studio—slated to open soon in Prospect Heights and Mouse Ceramic Studio debuting this Fall in Ditmas Park (check out their open house on Saturday, Sept. 8). See BKLYNER’s list of venues across the borough where you can fire up the kiln and work on your wheel-throwing or hand-building.